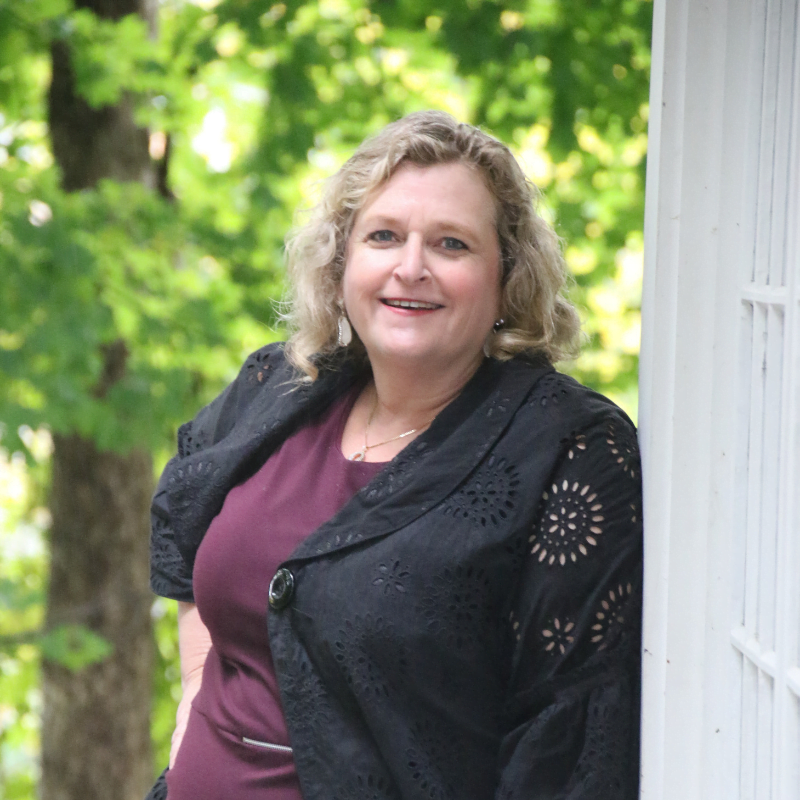 A Certified Coach with doctoral-level education in counseling and diverse experience in all aspects of career management, executive coaching and leadership development with a caring heart and a professionally trained ear. A diverse career that has spanned industries and countries (USA and Canada primarily) with one common lifelong tenet: always encourage clients to live outside their comfort zone, embrace imperfect action and accept failure as a growth opportunity. Taking people through a process to truly know and appreciate their strengths, clearly articulate their talents, identify and live their values while blasting through their fears and doubts is what working with me is all about. Holding people’s dreams and aspirations, I coach them to achieve and move themselves forward so they can live a fully engaged life both professionally and personally. My practice embodies a customized and holistic approach to career counseling, focusing on work/life balance, finding meaning in our lives and creating our own vision and path. I am known to be extremely caring and supportive while at the same time extremely knowledgeable of current work trends and very pragmatic. The formal roles I have filled include: coaching, counseling, recruiting, hiring, succession planning, developing high potential employees, program and people management and most recently entrepreneurship. A lifelong learner, I completed a certified coaching program with an expertise in coaching clients living with ADHD in 2016. My formal education includes an Ed.S. and M.A. in Community Counselling; MA in International Development and; a BA in Political Science. I have lived, studied and/or worked in four different countries and have traveled in both Africa and the Middle East.